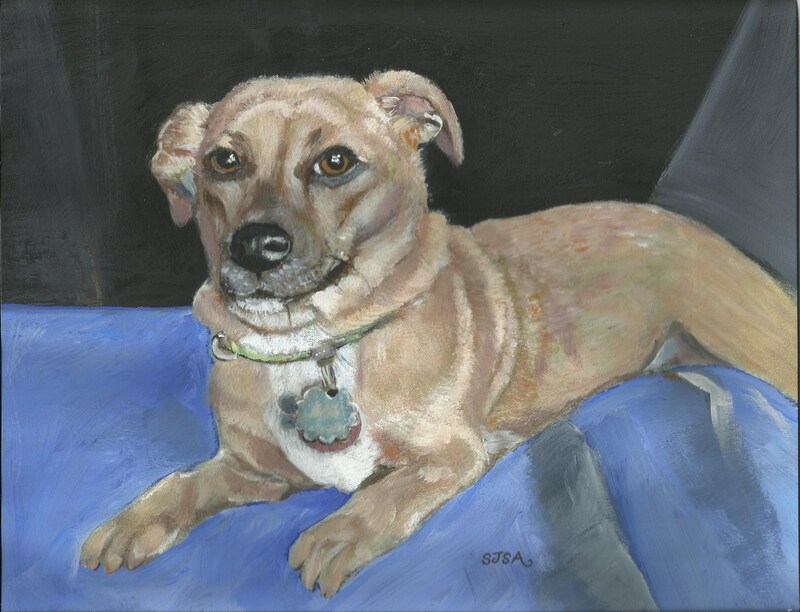 How about a portrait of your pet for only $89.00*? 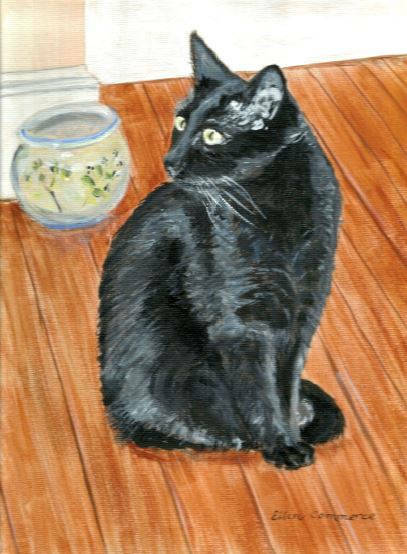 This serene painting depicts "Foxy", a sweet shelter cat, enjoying his sun-filled window. 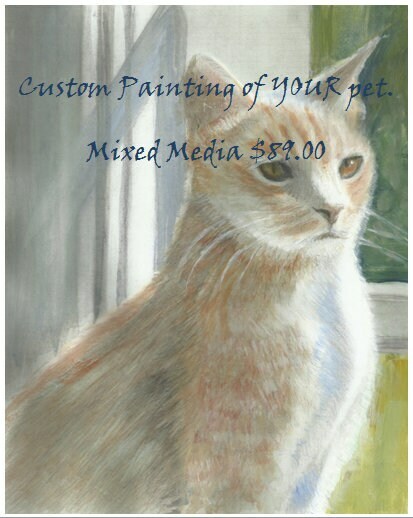 Please contact me for an affordable custom portrait of YOUR cat, dog, or any other pet, painted from your photos. 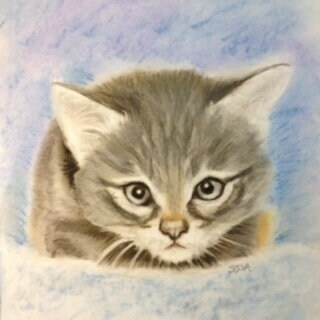 *This price is for an 8.5 x 11 inch size painting on heavy acid free mixed-media paper. 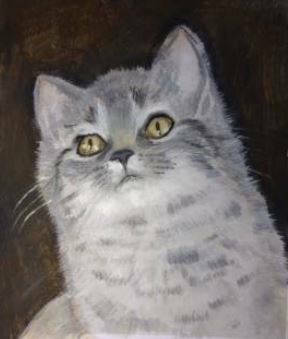 I will need nice clear photos, from which to work, please!